Low-and-middle-class learners often can't afford higher education. As a result, education demand is shifting towards short, high-impact academic programs. 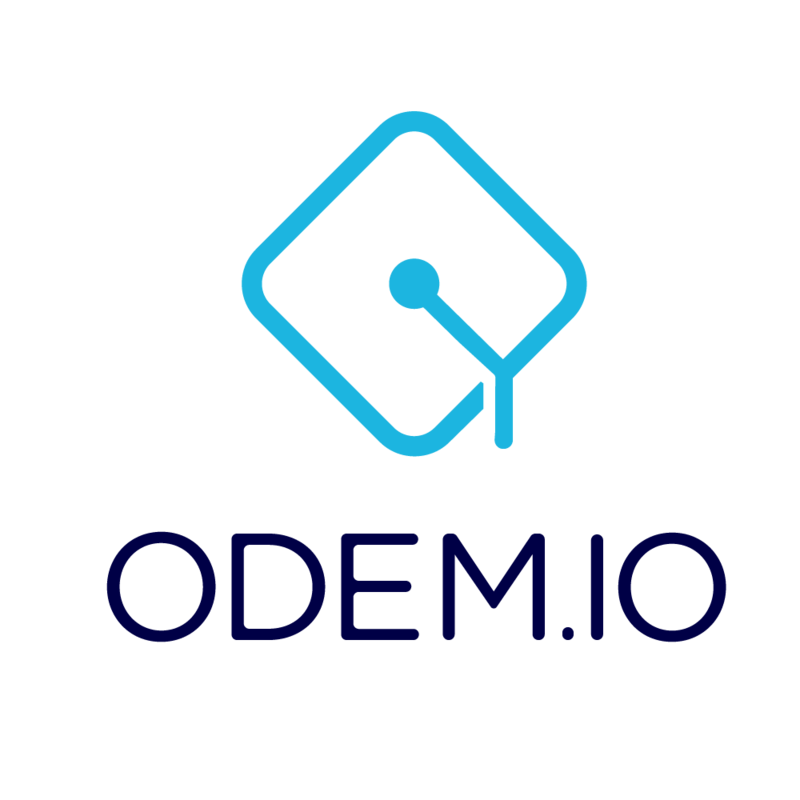 The ODEM Platform will help students access top educators without having to commit to the time and cost of a standard degree program.